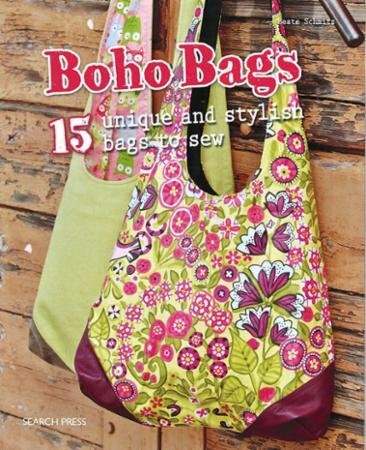 Expert crafter Beate Schmitz present 15 stylish and trendy bags to make. The designs are creative and fun, with a wonderfully casual bohemian edge. There are clear step-by-step instructions and photographs, so you don't need to be an expert to make these colorful bags. There are also fold-out templates for every bag at the back of the book. Made from cotton and wool fabrics, and even leather, every design is unique. With so much variety to choose from, there's a style for everyone.